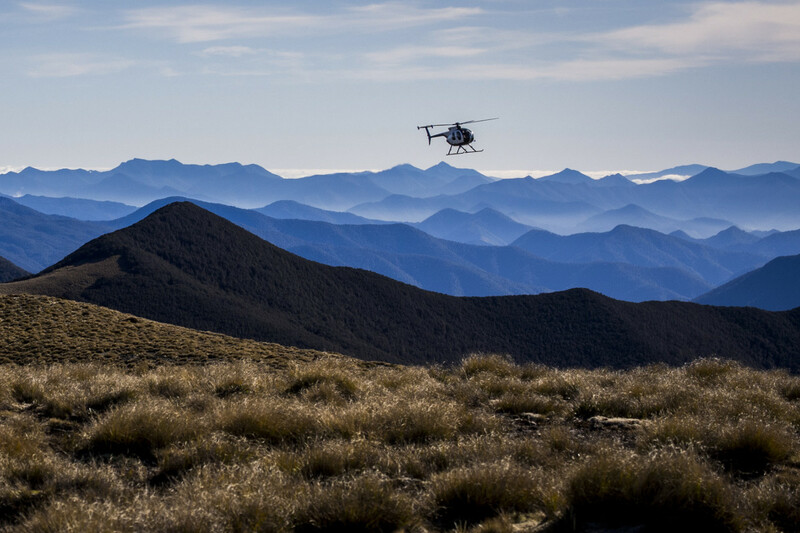 Enjoy a scenic flight around the top of the South Island. 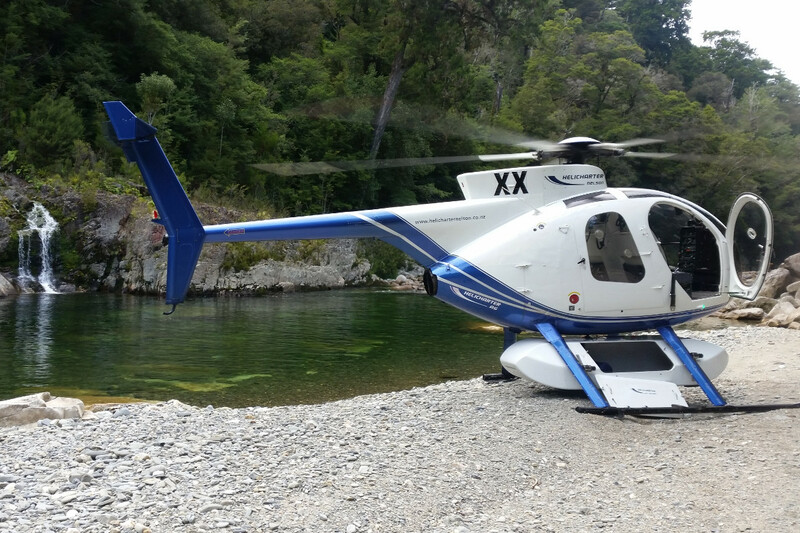 Let Helicharter Nelson take you to one of our beautiful National Parks, the Marlborough sounds or the stunning West Coast. Let us take you to some of the best hunting areas the top of the South has to offer. 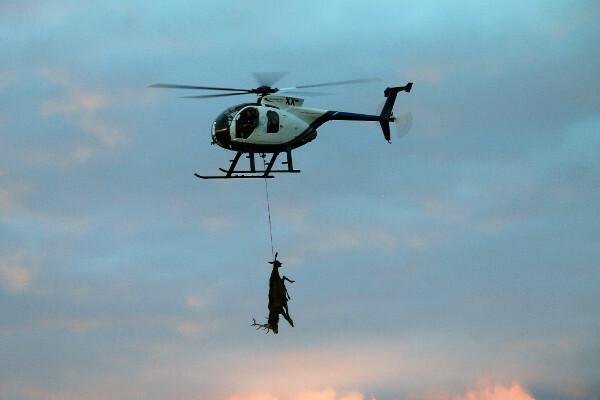 Our pilots can help arrange guides, drop off and pick up locations and hunting permits. 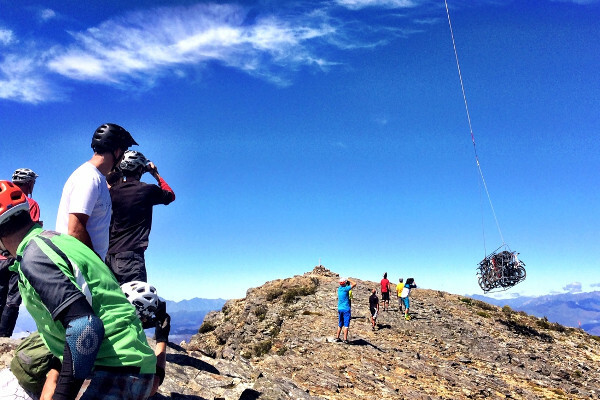 Helicharter Nelson can provide access to the best heli biking Nelson has to offer. We can transport you and your bike there. 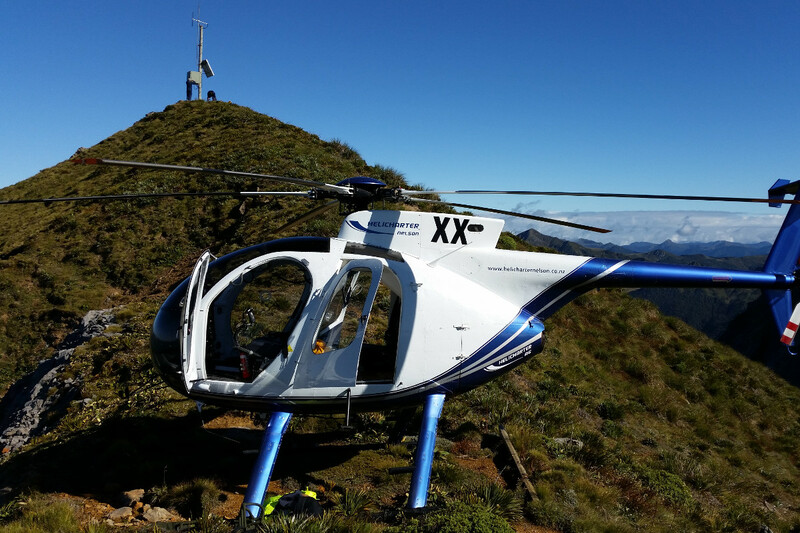 Our experienced pilots are experts when it comes to adventure in the Top of the South. 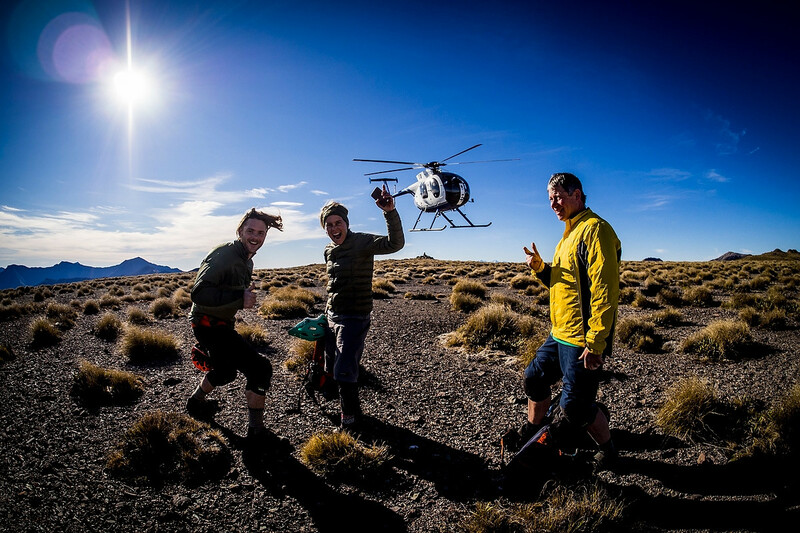 From heli hikes, to mountain bike transport, wine tours and wedding/engagement parties. The Top of the South is central to some of the best fresh water and sea fishing New Zealand has to offer. Helicharter Nelson can help arrange a guided or independent fishing trip depending on your needs. 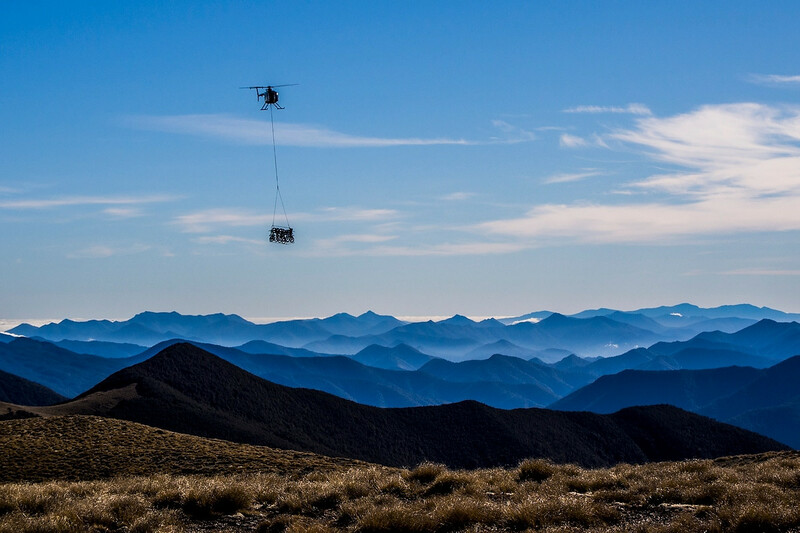 Helicharter Nelson has an extensive knowledge of the Nelson, Tasman and Marlborough areas and can offer a variety of commercial services. 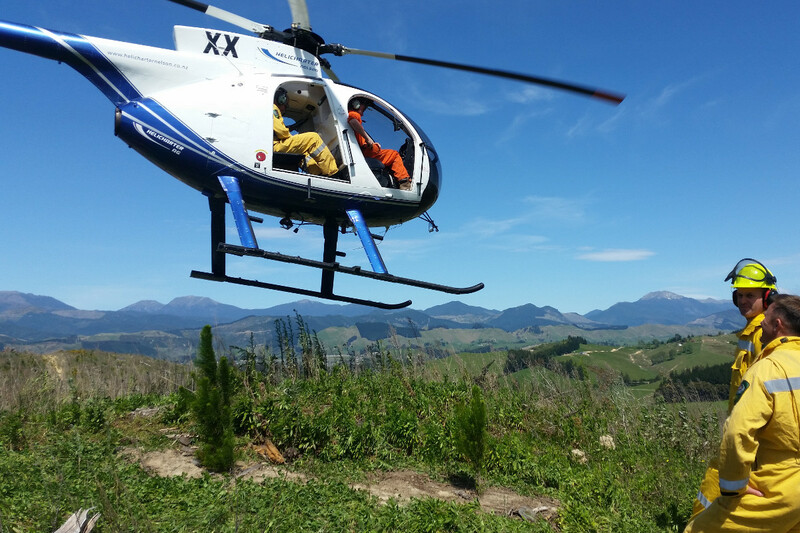 We have specialised lifting equipment and can help your staff access remote back country areas. 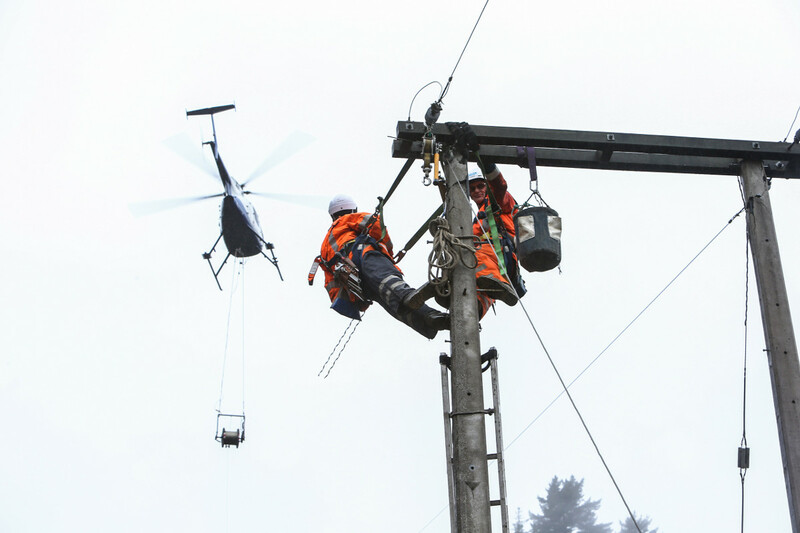 Our experienced pilots are experts when it comes to all aerial farm work. From wilding pine control, mustering, animal control, surveying and more. 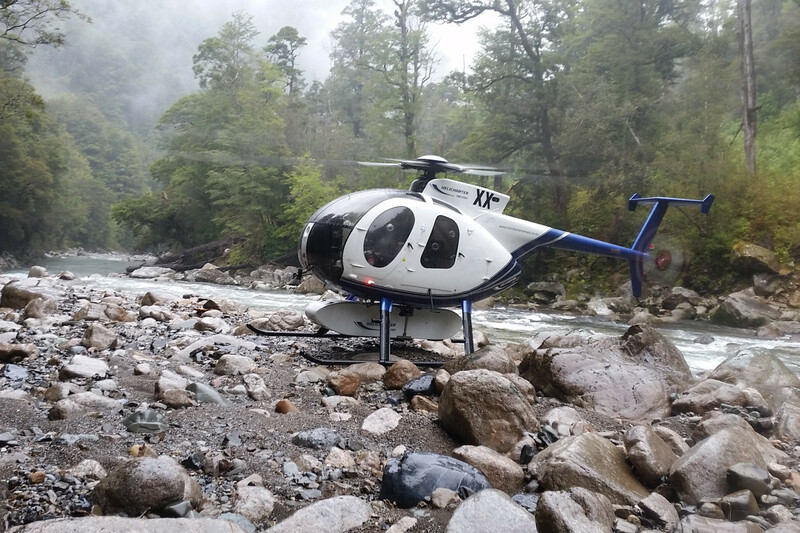 Helicharter Nelson offers both scenic and commercial flights around the Nelson/Marlborough Region and the Top of the South of New Zealand. 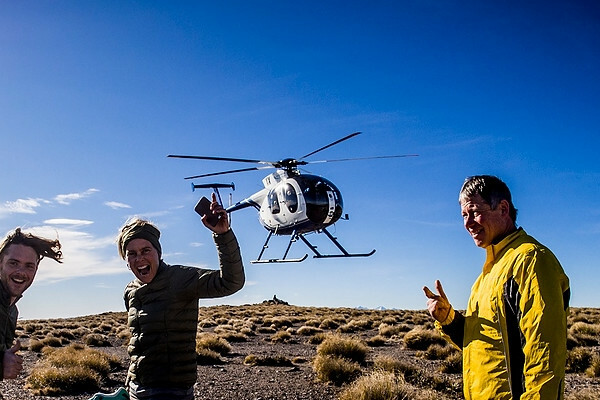 Want to land on a mountain top? Cruise over one of the region’s three national parks? Get access to a remote location for a spot of fishing? 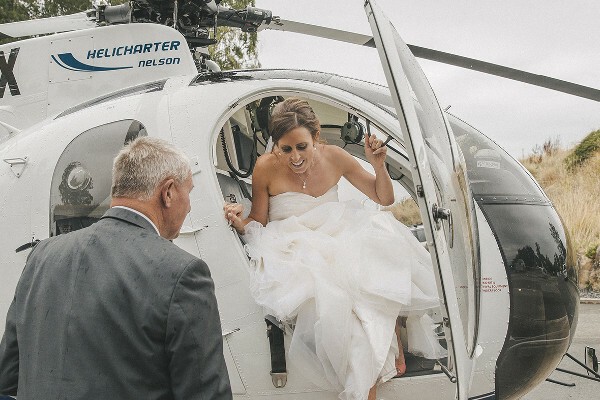 Helicharter Nelson has you covered – you dream it, we can make it happen! 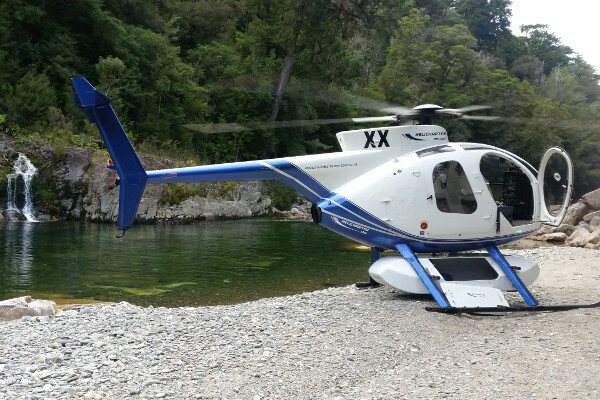 As well as scenic flights and hunting and fishing charters, Helicharter Nelson offers transport for varied commercial services. 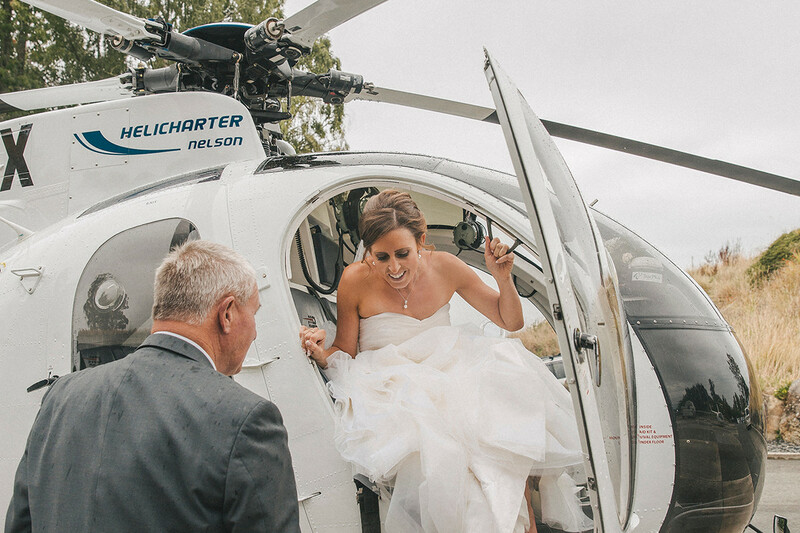 With experienced pilots, Helicharter Nelson has a reputation for both safety and skill. Our Hughes 500D Helicopter has a turbine engine which provides a smooth, reliable, fast and comfortable ride for up to 4 passengers or a cargo carrying capacity of 500kg.Helicharter Nelson is fully CAA licenced to carry passengers with D.O.C. concessions to operate in the Nelson/Marlborough/West Coast areas. 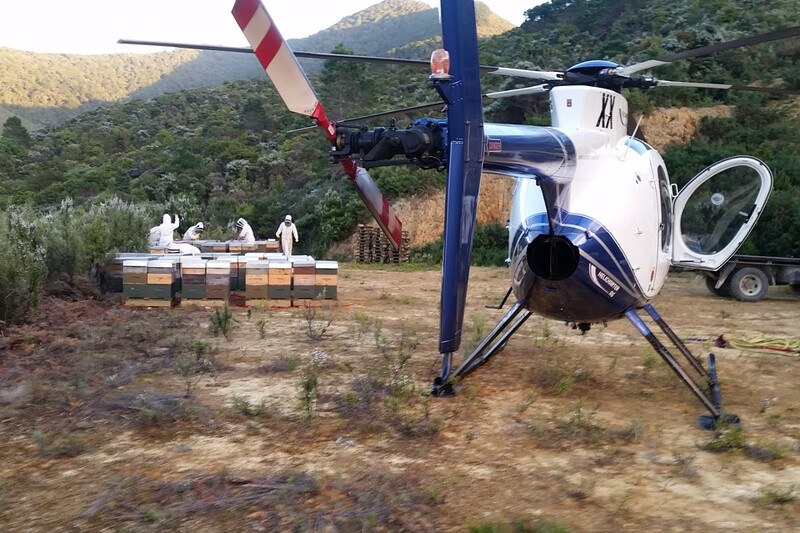 Helicharter Nelson has an extensive knowledge of the Nelson, Tasman and Marlborough areas and can offer a variety of commercial services. 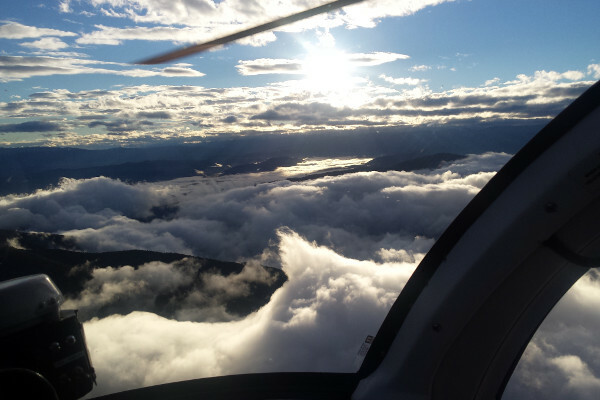 Our fully equipped aircraft and experienced pilots are here to help. 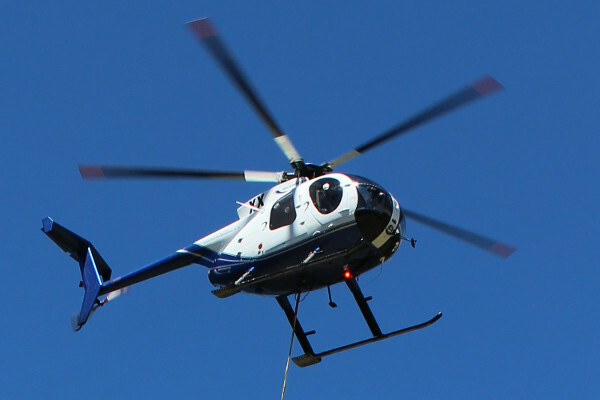 Contact us today to discuss your commercial aerial requirements. 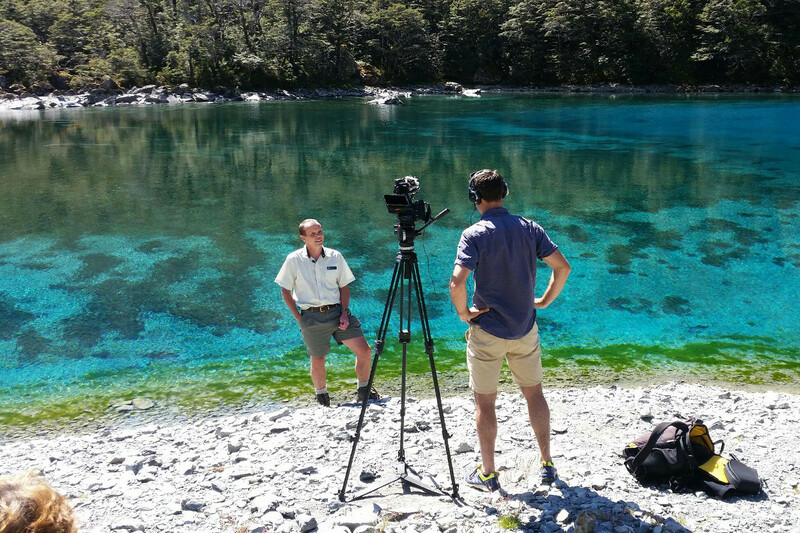 At the top of the South Island, Nelson is central to some of the most beautiful scenic sights in New Zealand. 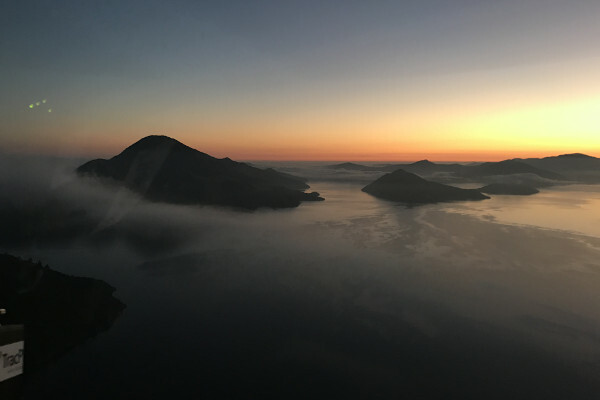 Imagine taking a flight over the Marlborough Sounds, or to one of the three National Parks. How about seeing Farewell Spit, the West Coast, or French Pass? Let us know what you want and we can make it happen. 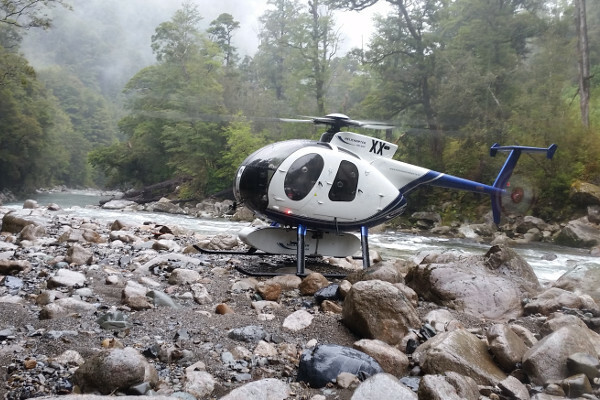 Helicharter Nelson offers charters into remote locations for specialised hunting and fishing trips. 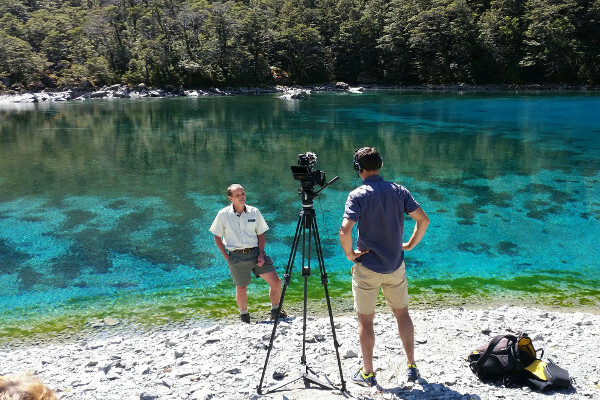 We can advise on the best location for the time of year and your preference, as well as providing local guides should you require one. We can arrange your unique hunting trip for deer, pigs, chamois and goats. 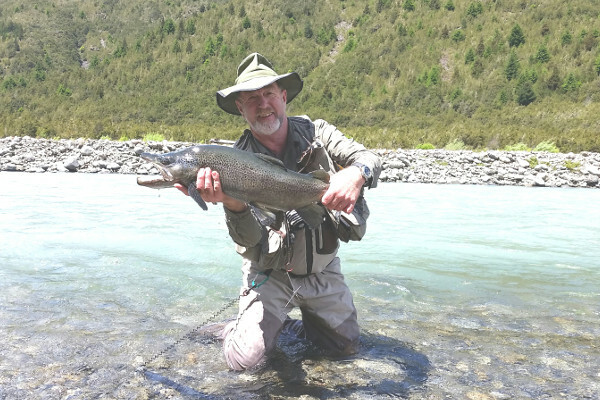 We can also take you into selected local areas including Kahurangi National Park to give you access to some of the best Brown Trout fishing in the world. 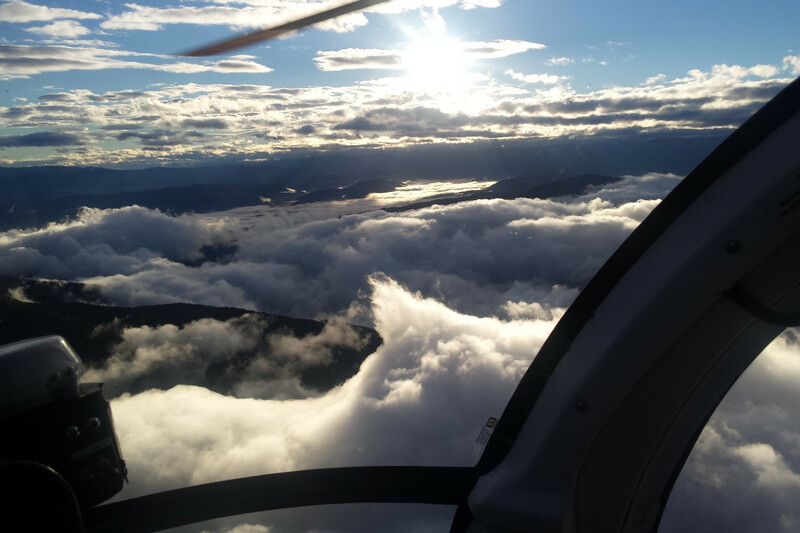 Our experienced pilots can advise on safety issues and are fully qualified with current safety practice. Helicharter Nelson operate a Hughes 500 and service the Nelson, Marlborough and West Coast areas. 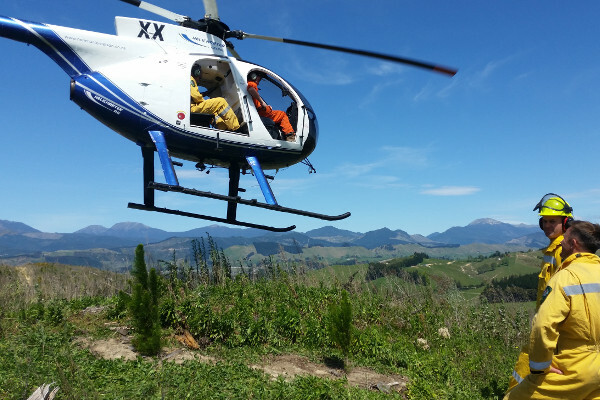 We offer the following agricultural, horticultural and forestry aerial services. Helicharter Nelson has specialised lifting equipment and experienced pilots for the precision placement of bee hives throughout the top off the south island. 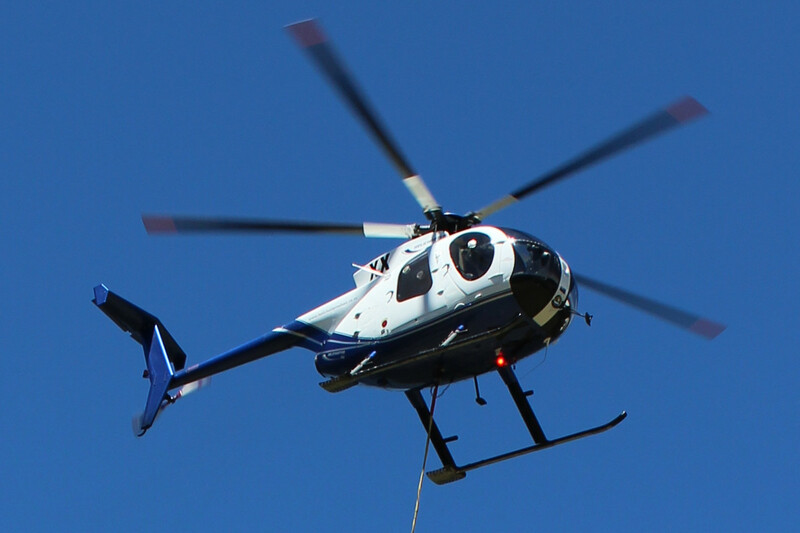 Contact us today and let our experienced pilots help with your next project. Helicharter Nelson's chief Pilot Matt Gibb has a "D" category instructor rating for issuing type ratings. 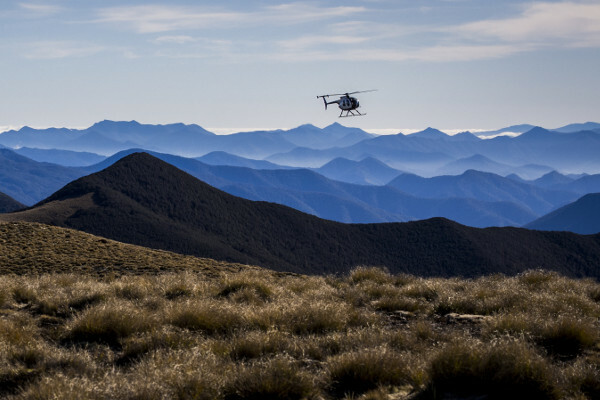 To obtain a type rating pilots must hold a current PPL/CPL(H) (NZCAA) and have obtained a Basic Gas Turbine credit, if required. Please contact us for rates and more information. Types covered: Hughes/ MD 500/ AS350/ R44. 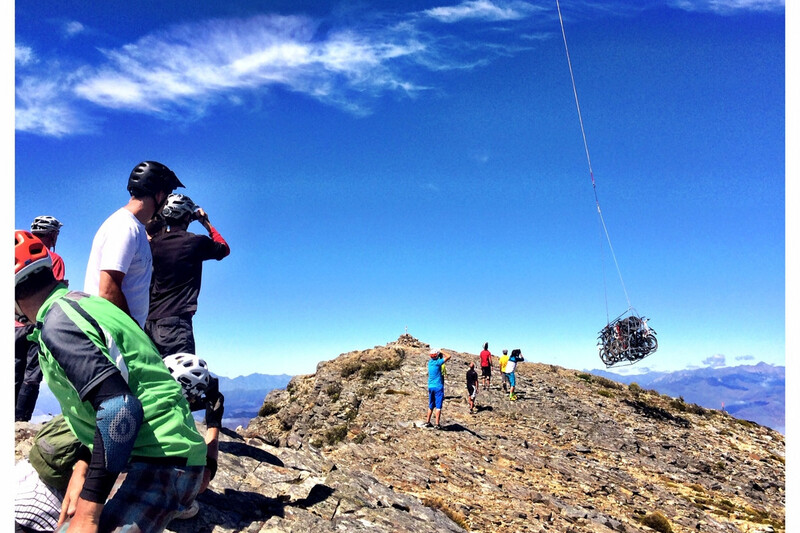 Helicharter Nelson can provide access to the best heli biking Nelson has to offer. 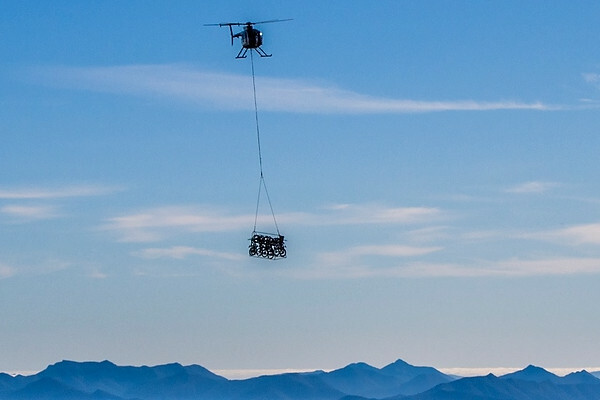 Whether it's Mt Royal/Fosters, Kill Devil, Dunn Mountain or Mt Starveal and many more.... We can transport you and your bike there. 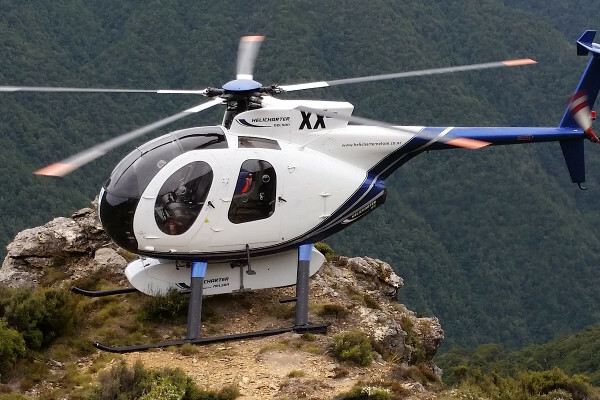 Helicharter Nelson offers both scenic and commercial flights around the Nelson/Marlborough Region and the Top of the South of New Zealand. Contact us today and we can make it happen.